Wow – can you imagine receiving a piece of mail that took 49 years to get to you? A woman in Cincinnati received a postcard at her place of business with a postmark of 1962! The house that had been at the address no longer exists. In its place is a pizzeria. Who is the sender (some guy named Donald) and where are the intended recipients (perhaps deceased) remain a mystery. 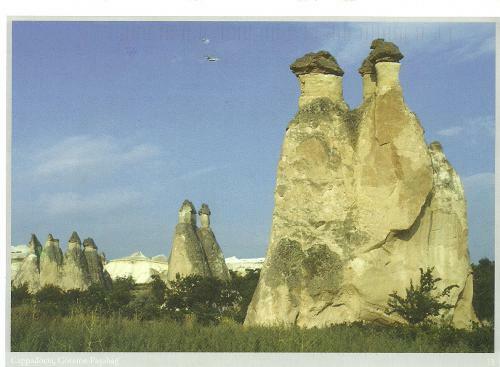 I think the longest a postcard has taken to arrive to me is about 60 days or so and from a postcrosser in Turkey. How about you? How long has a piece of mail taken to arrive to you and from where, from who? Share your story!